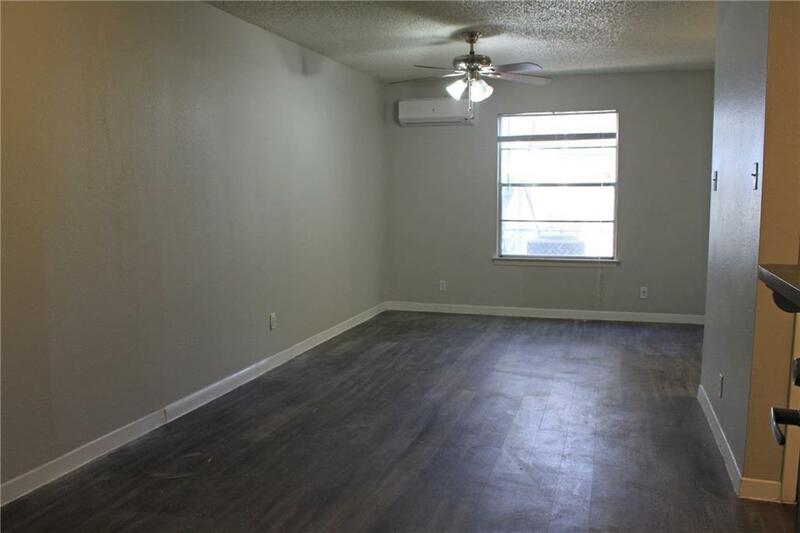 Great value for this first floor studio apartment in the heart of Hyde Park right on 38th Street features an open floorplan with vinyl plank wood floors throughout, and a walk in closet. 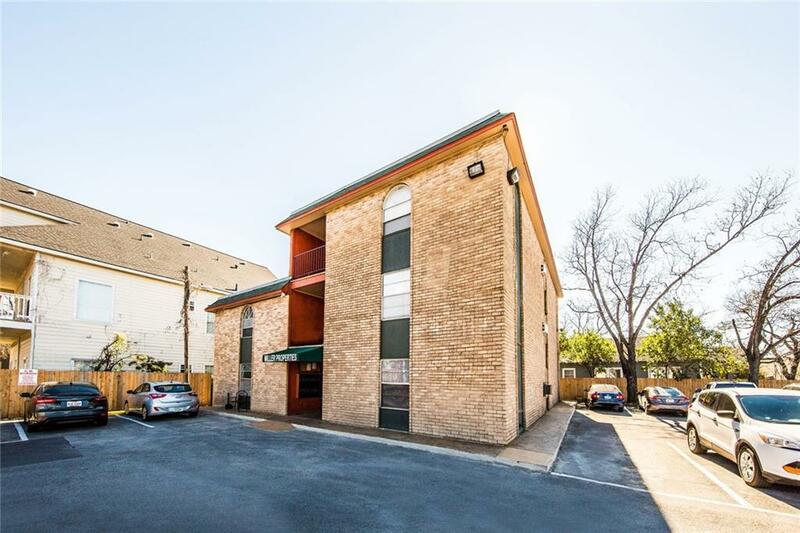 Close to everything central Austin has to offer, or just a short ride to downtown! 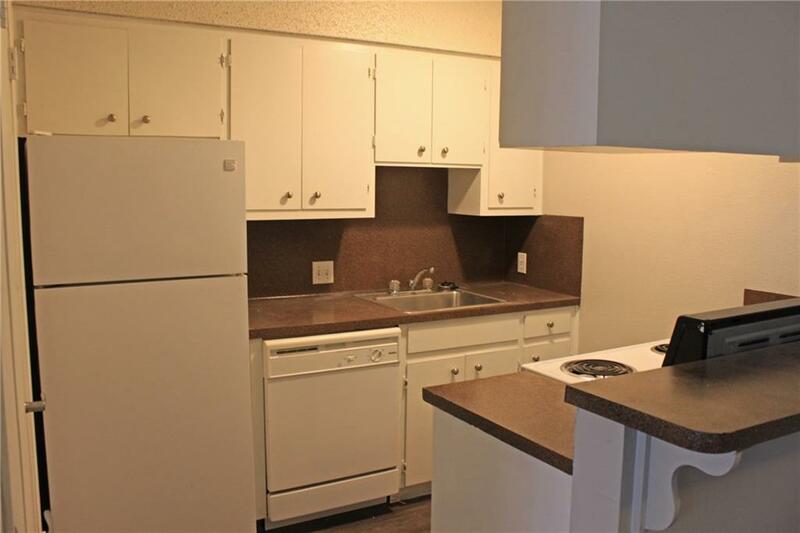 Pet friendly up to 35lbs and has onsite laundry. 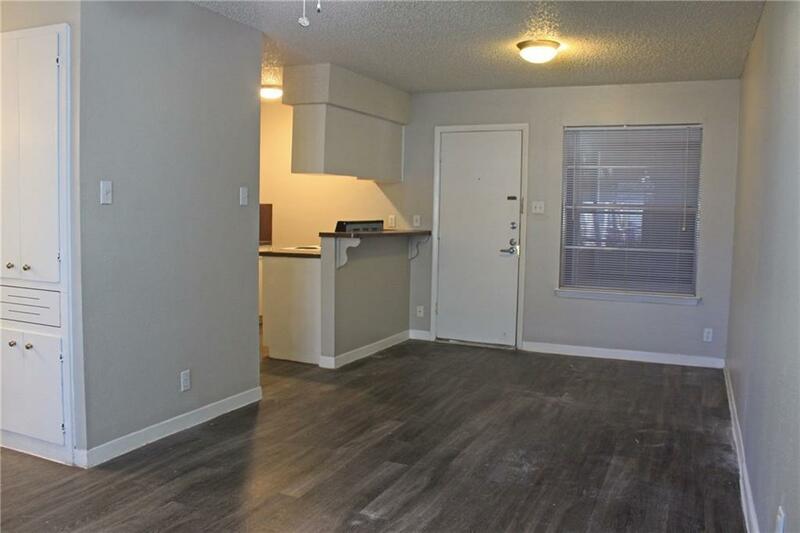 Ready for an immediate move in so schedule your tour now!